Wind turbine converts wind cinetic energy into mechanical energy used by electrical generator that is connected to the low voltage side of a step-up transformer (directly or by an electronic power converter). On land, that is the most common. Installed several kilometers far from the coast and then connected to the land (or to the oil & gas plant) by cables. Due to higher wind speeds at sea, off-shore wind turbines can generate substantially more energy than on-shore wind turbines. The transformers used in this field has custom designed to the different turbine requirements and country regulations maintaining the highest degree of safety, efficiency and eco-friendly design. They have compact design, vibration resistance and highest reliability and efficiency for installation in the nacelle or inside the tower according to the wind turbine manufacturers design requirements. Typically these transformers are cast resin or liquid immersed filled with silicone or midel oil. Transformers feedings a Wind Turbine Generator Step Up (WTGSU) must consider at the design stage the harmonic and spikes content produced by the system to prevent electrical stresses that can result in a rapid deterioration of the insulation system. Loading conditions of this kind of transformer are very different from the distribution transformer loads because the WTGSU can be cycled multiple times a day depending on the conditions of the wind. 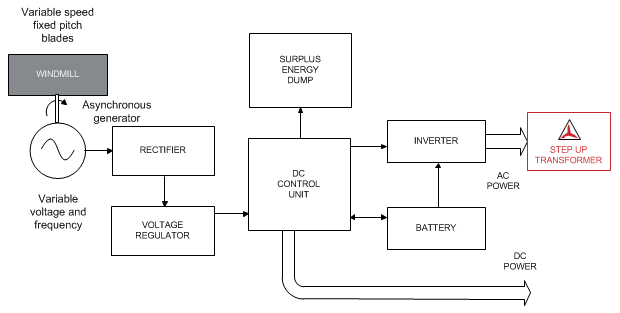 The design of transformer must consider these cycles both for active part and for the cooling system. The transformer has to be properly sized for handling the unique conditions, for instance the wind power. The transformer has be capable to withstand a cable fault in case of a single-line to ground or a double line to ground because the network could face an overvoltage situation overstressing of the insulation system within the transformer. Special solutions have to be studied to protect the windings from transient overvoltages caused by several switching operations, due to the requirements of switching off the unit for the wide variations in wind speed and the consequent wide fluctuation in the power generated by the turbine. 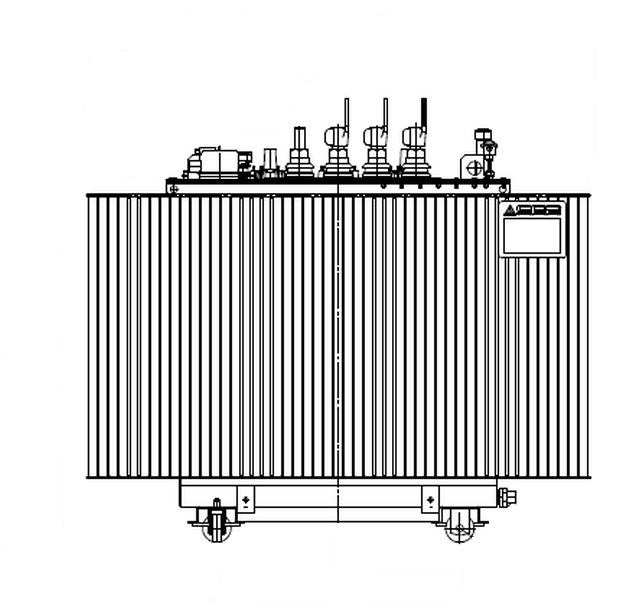 To increase fire protection and environment safety, synthetic or vegetal ester (bio) liquids can be used in oil immersed transformers or the alternative is to install cast resin transformers.